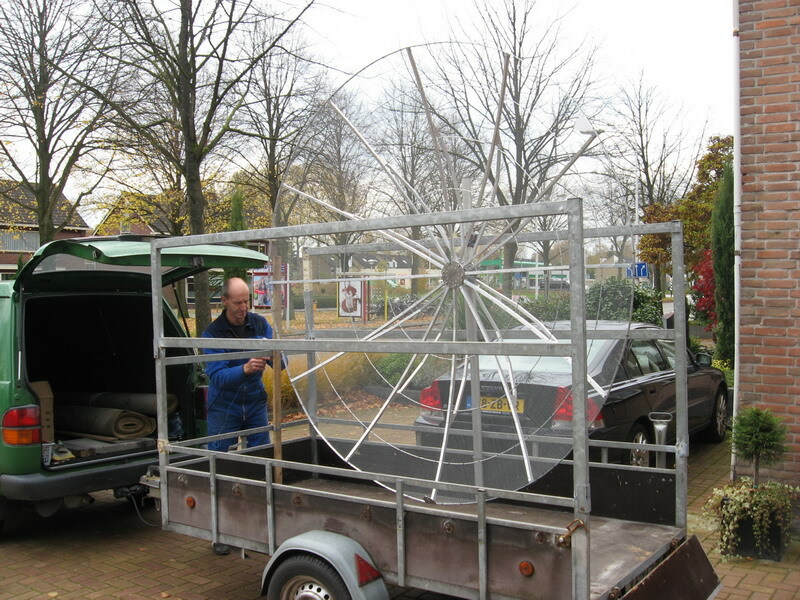 2.4 Meter Mesh Dish Ready Made ! Picture is actual 2M4 Dish ! This 2M4 Mesh Dish is used during local test setup only for 3 days outside door !